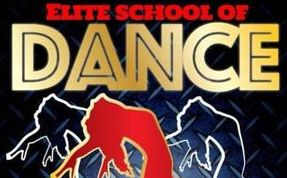 Elite school of dance was established 19 years ago and offers classes in freestyle and street dance. 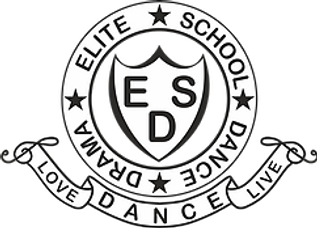 Elite ethos is Live Love dance and we strive to provide all of our students with the best possible training whilst ensuring all classes are fun and enjoyable. We aim to build confidence, technique and fitness. Elite has classes for ages 4 and above of all abilities, whether it be dancing for fun and fitness or to compete as part of a team at competitions across the country. Elite has competition teams who compete regularly at events across the country. Elite’s dancers compete in solo, duo, quad, group and team events and have had many great successes. 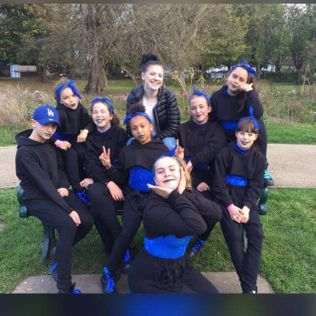 Our old teams “Rouge’ and 'Mini Rouge' have won the IDTA Nationwide Street Dance Finals, BDO South Coast Street Dance Finals, SDI Home Counties Street Dance Championships and many more. Our New team 'Storm' have started many achievements and are following in Rouge’s footsteps as a successful competition team. 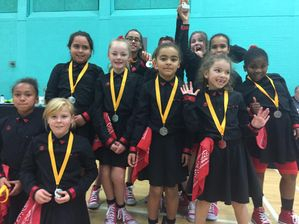 At Elite School of Dance we hold two IDTA Medal Test sessions every year with fantastic results. Elite not only offers it students the opportunity to compete and take dance exams but we also put on a full-scale production every other year.